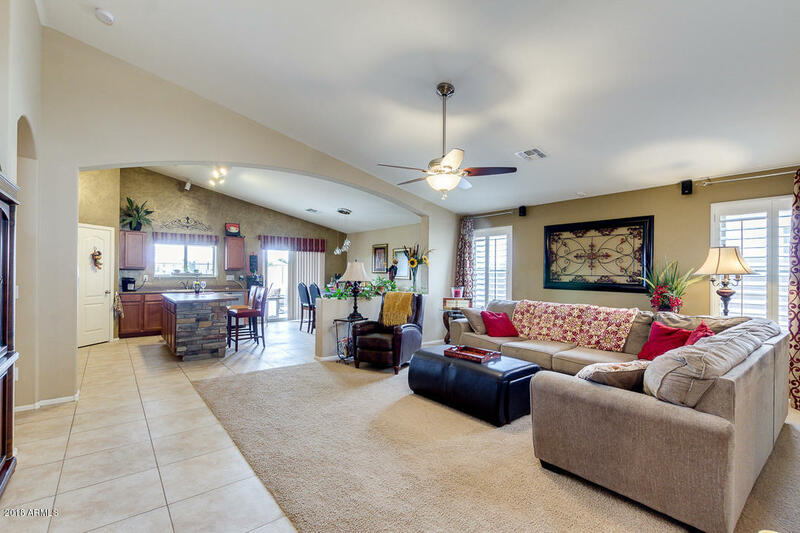 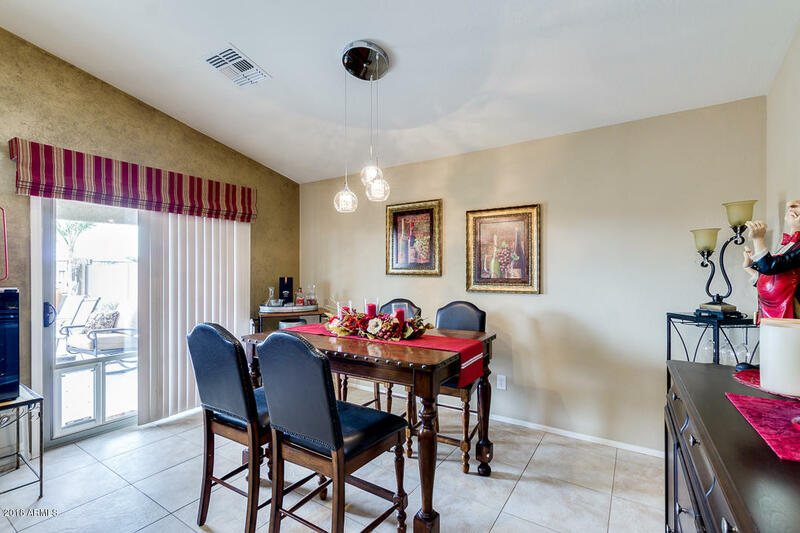 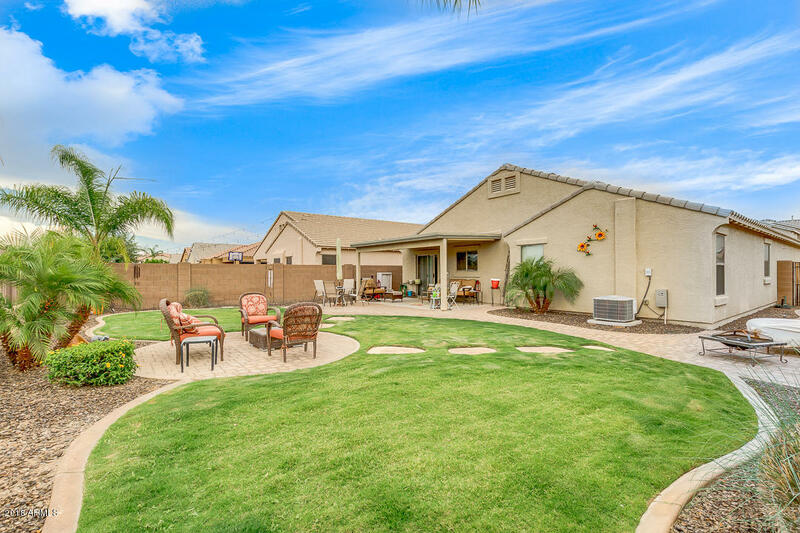 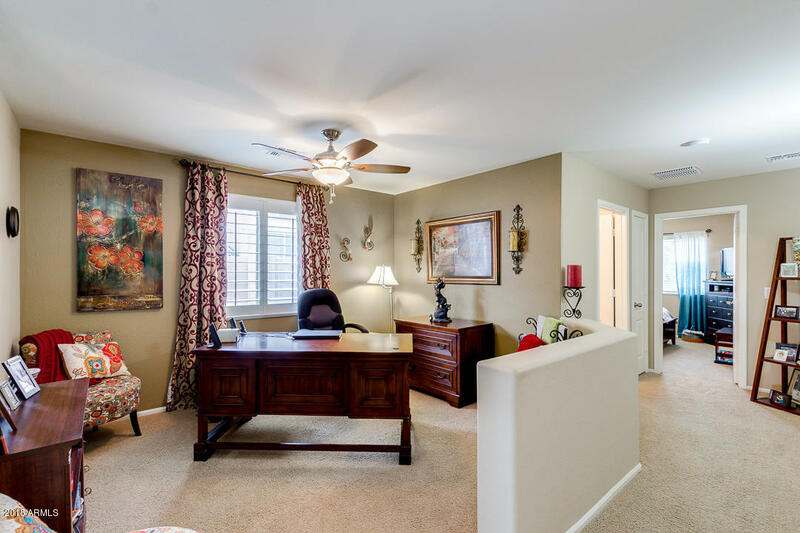 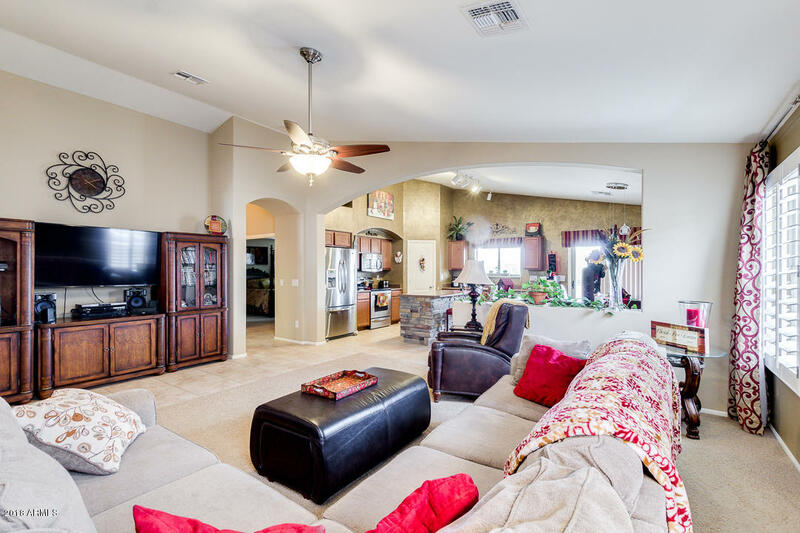 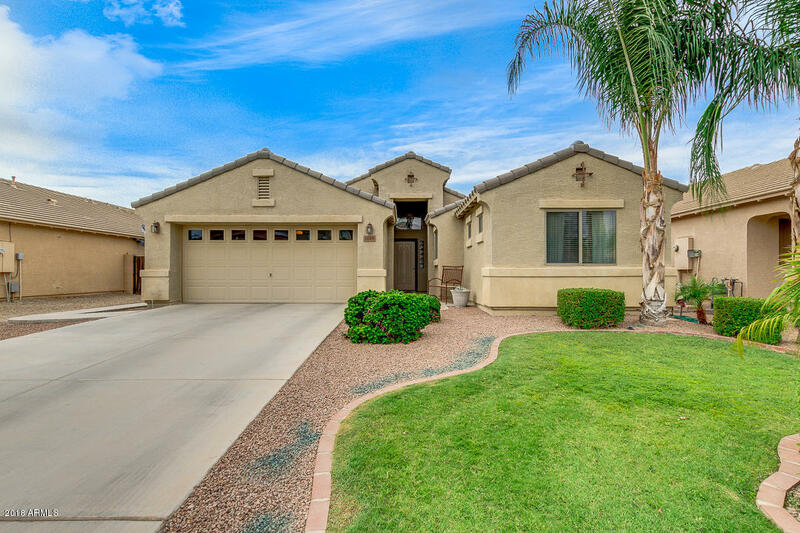 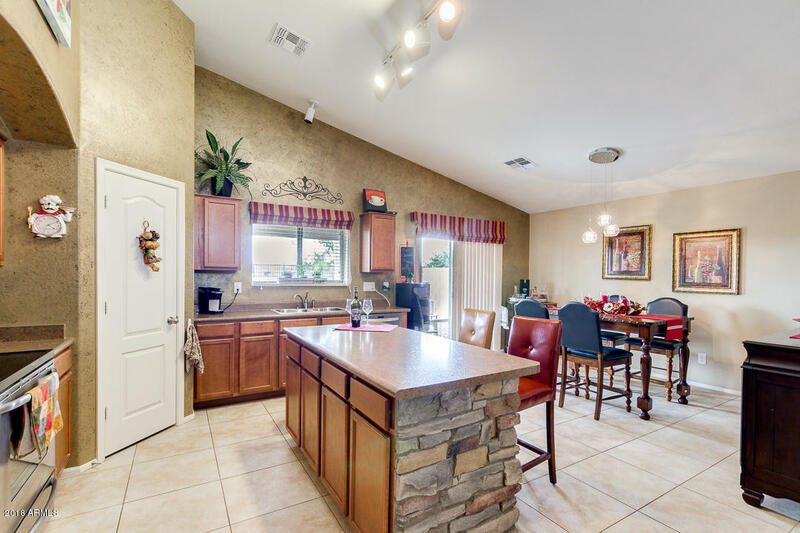 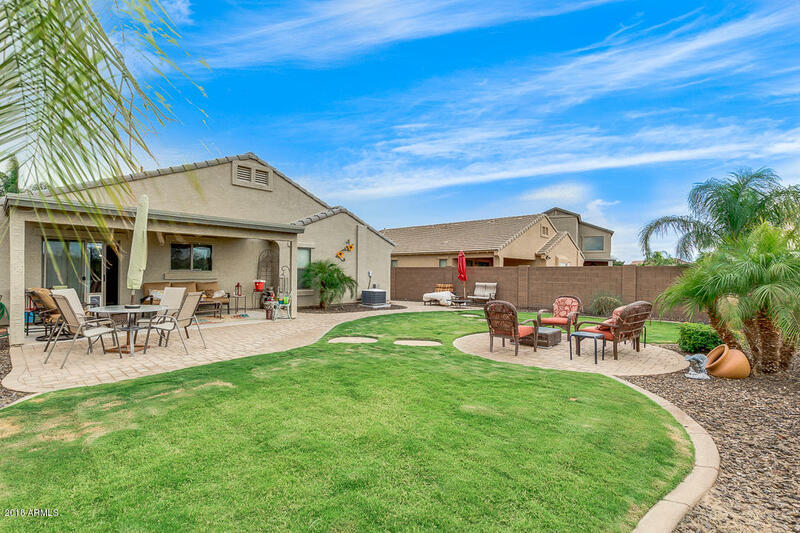 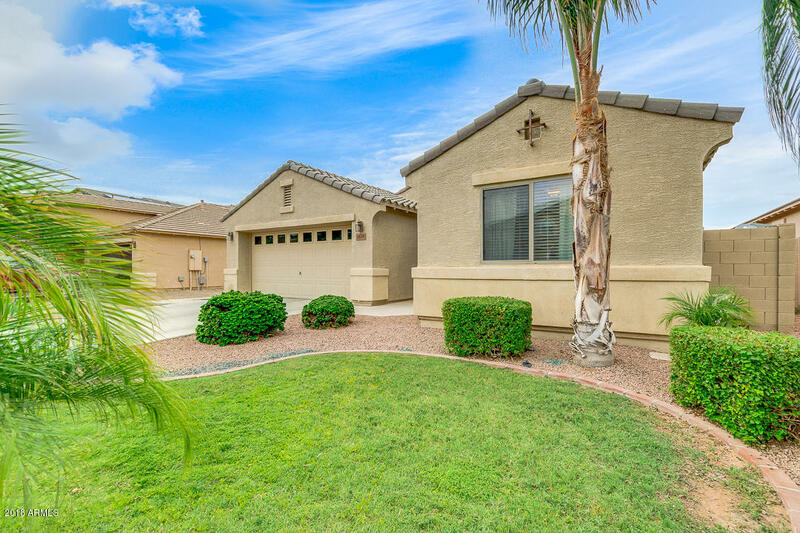 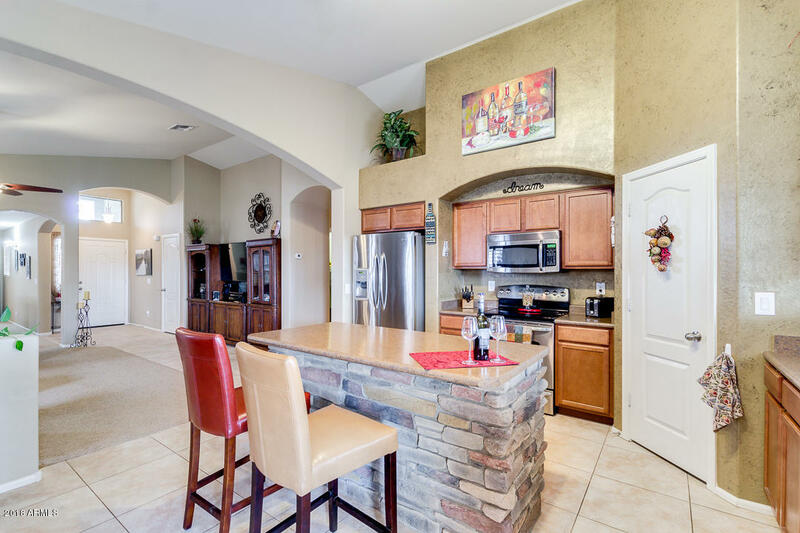 Beautiful N/S Facing Home w/ Views of the Superstition Mountains. 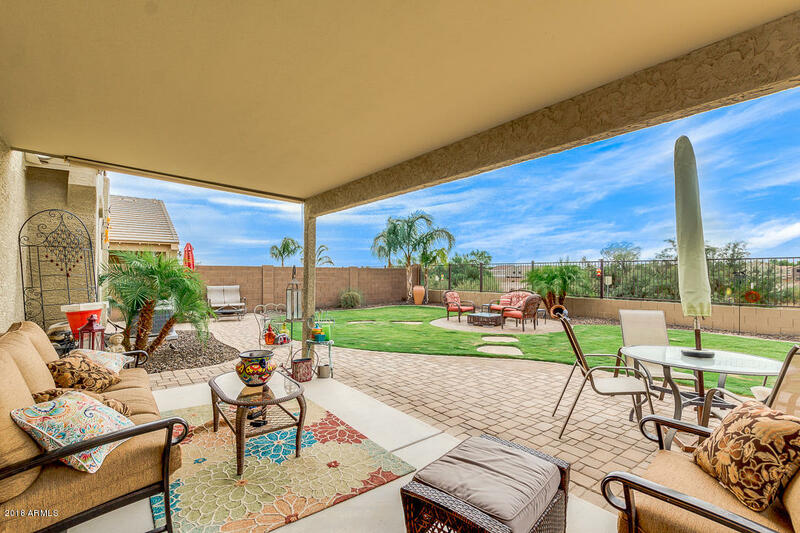 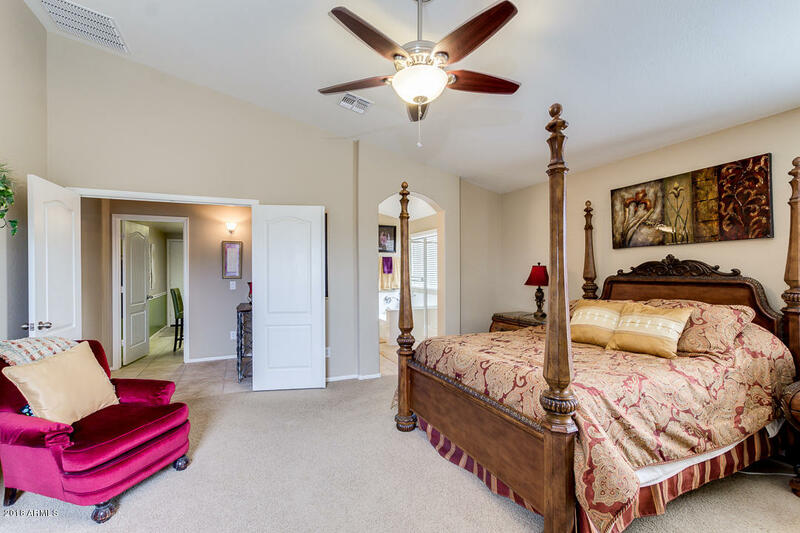 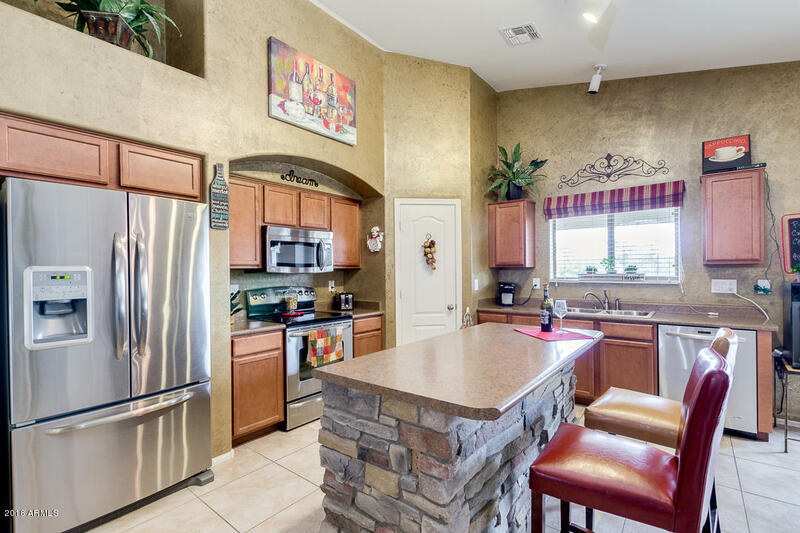 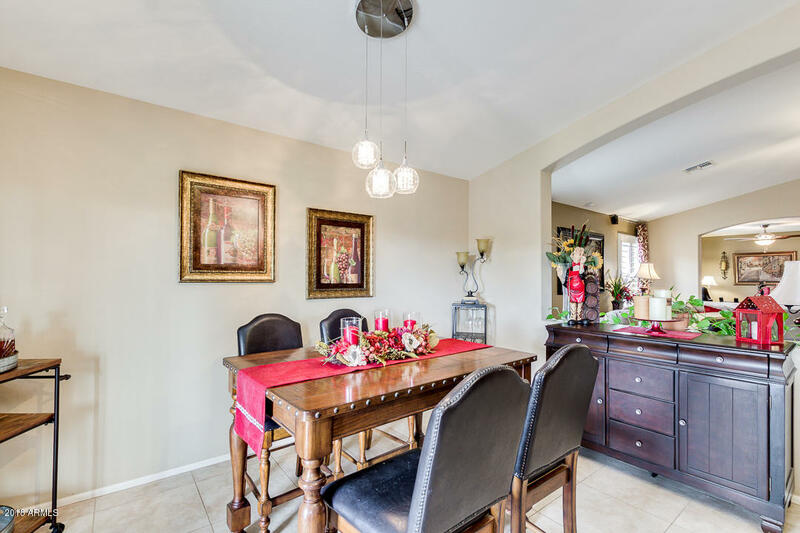 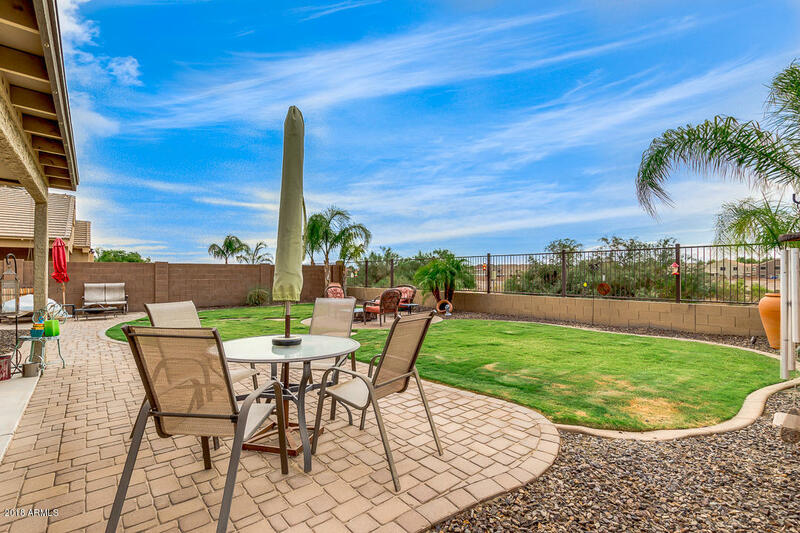 Home sits on a Large Lot w/ Gorgeous Entertainer's Backyard w/ View Fencing. 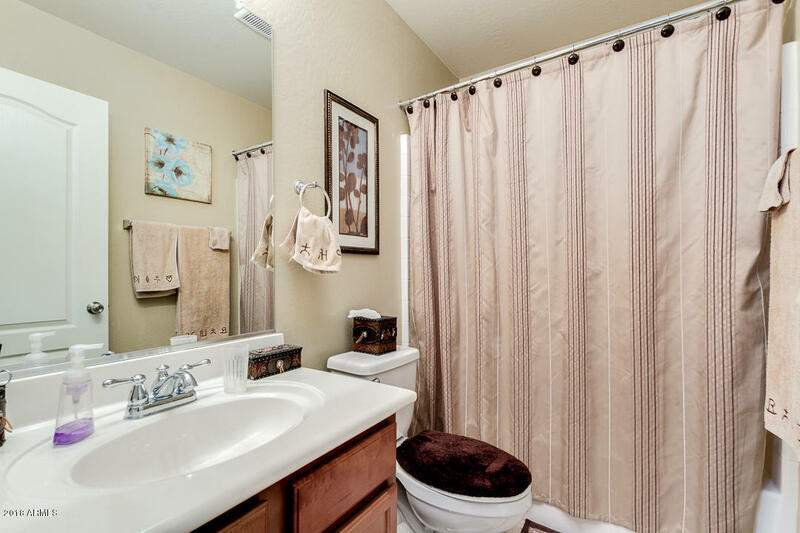 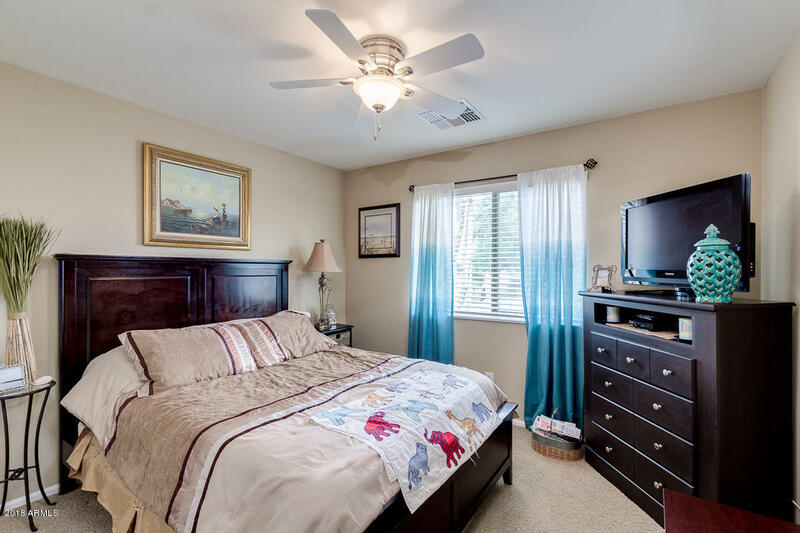 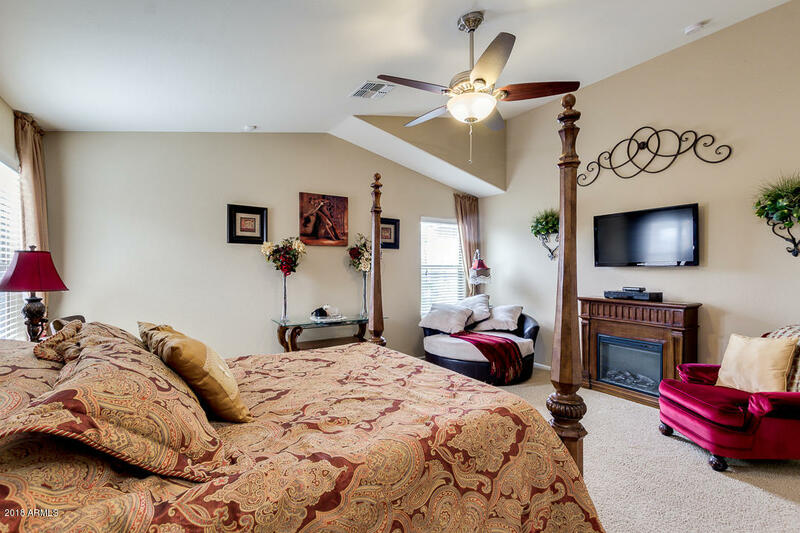 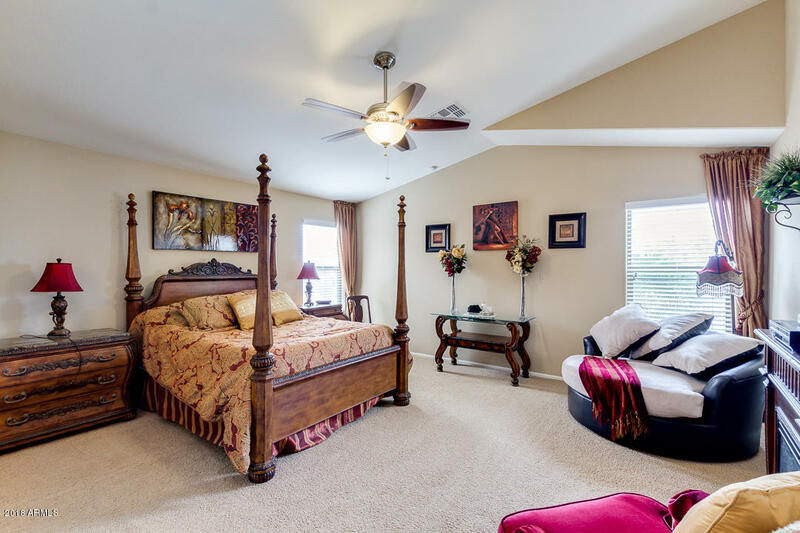 This Home has 2 Bedrooms & a Spacious Den! 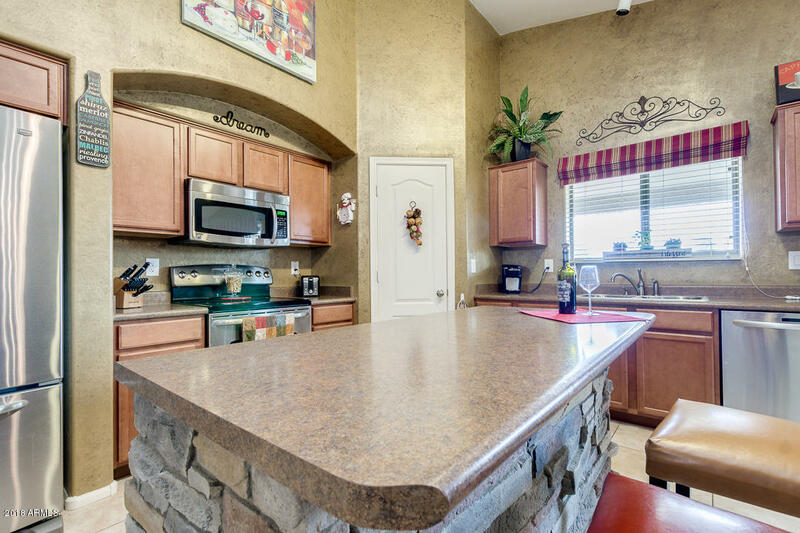 The Kitchen has Stainless Steel Appliances-Large Maytag French Door Refrigerator & New Kitchenaid Dishwasher The Kitchen has Lots of Cabinets w/ Custom slide-out shelves & a Custom Vertical Lazy Susan in the Walk-in-Pantry. 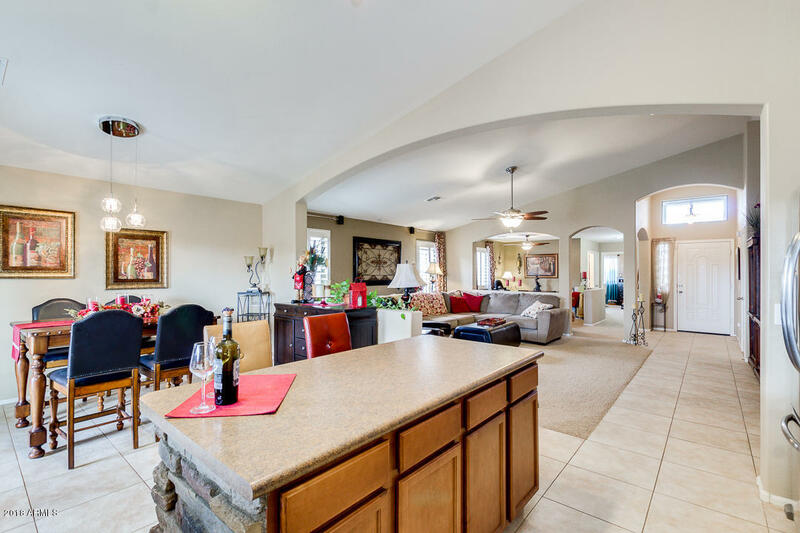 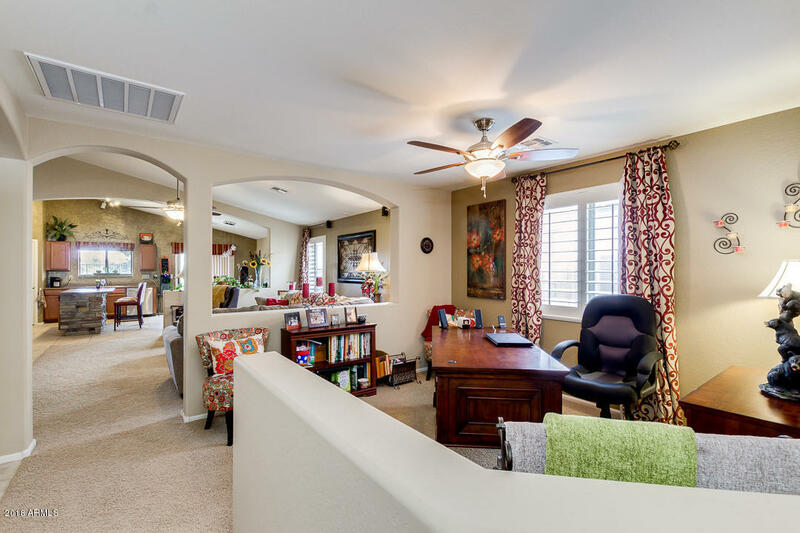 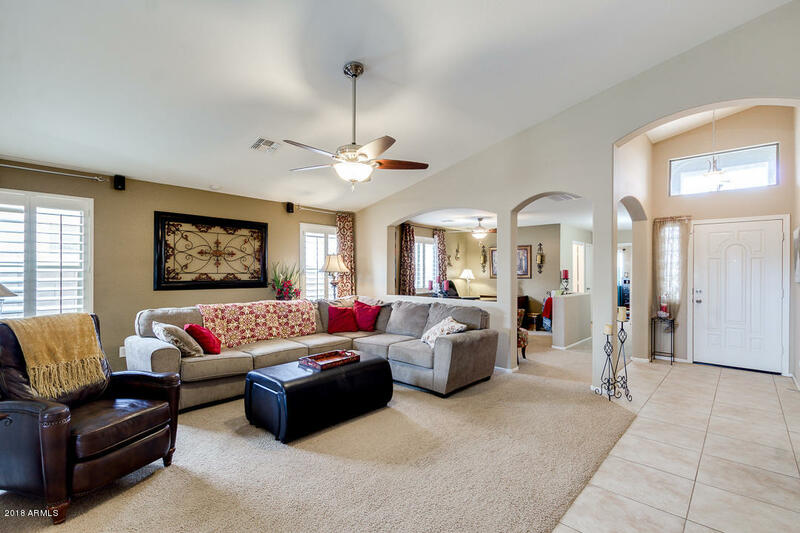 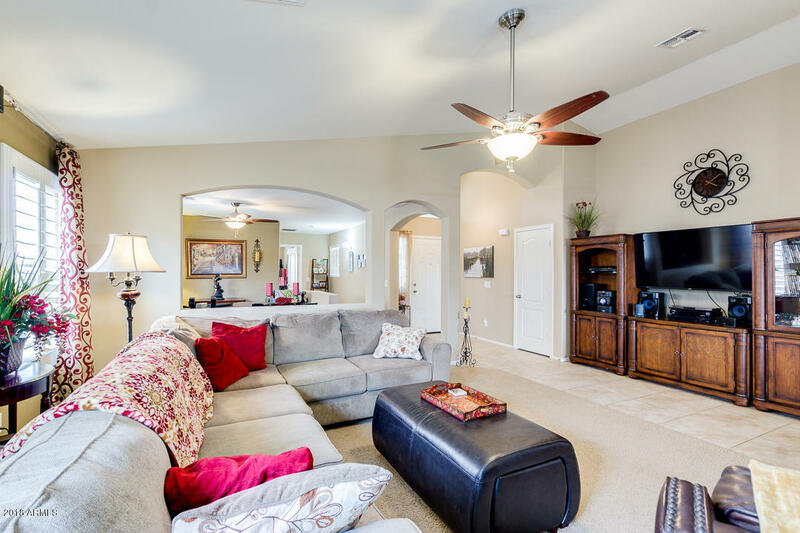 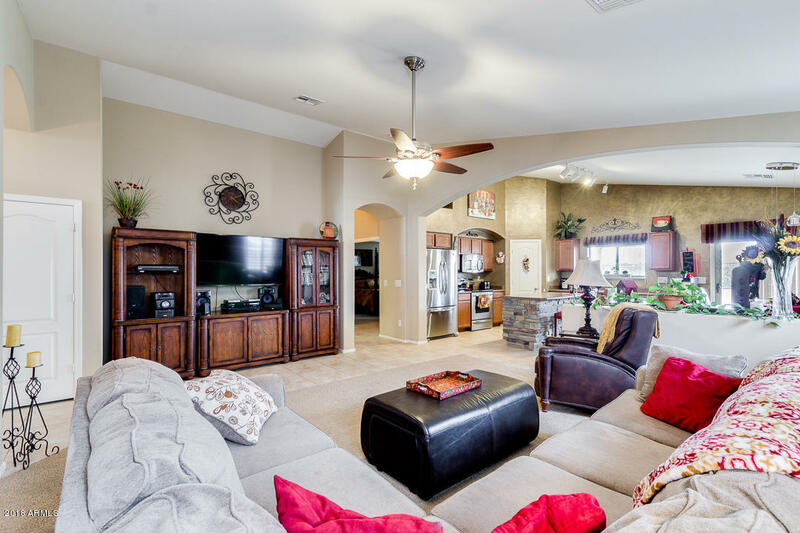 Large Master Retreat w/ Plenty of Space for a Relaxing Sitting Area. 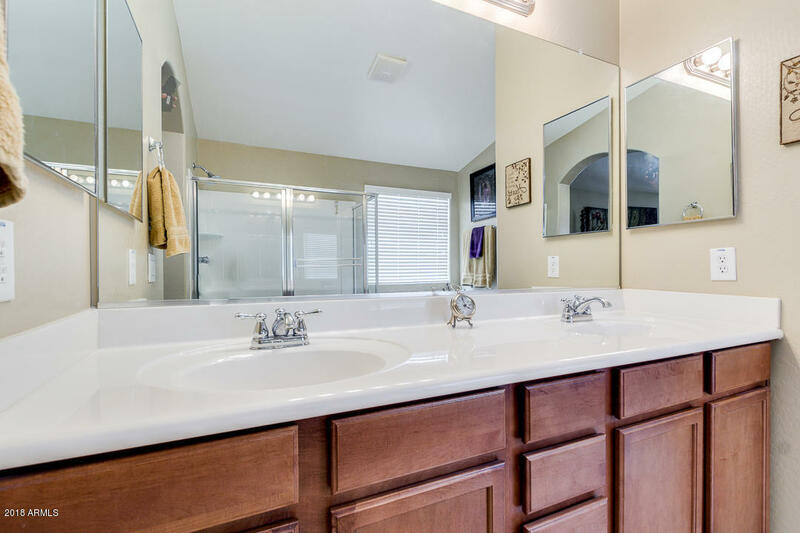 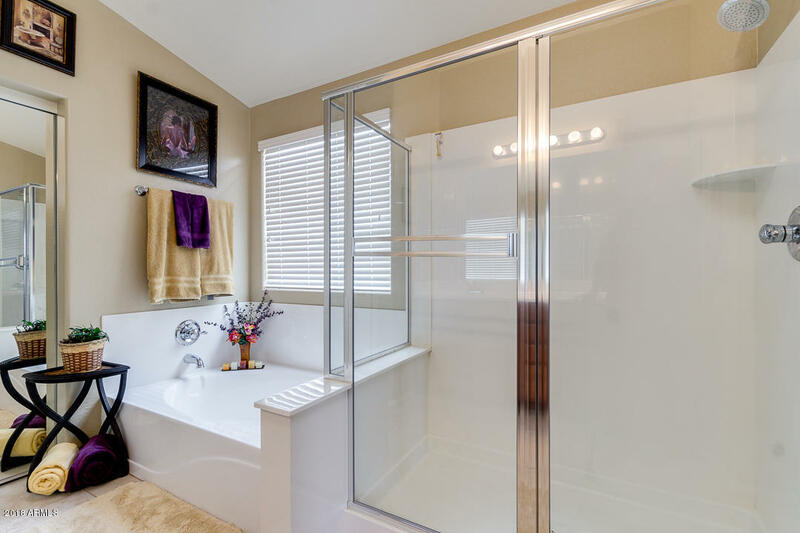 Enjoy your Ensuite Bathroom w/ a Large Step-in-Shower, Separate Tub, Dual Sinks, & Private Toilet Room. 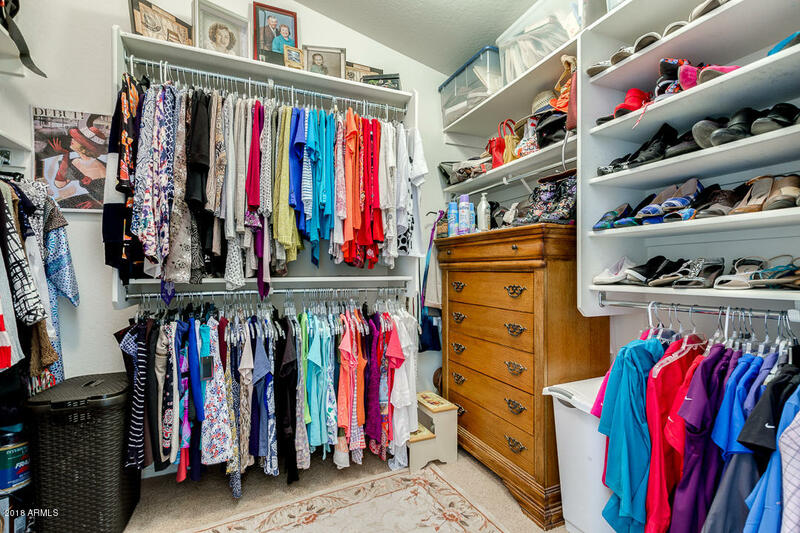 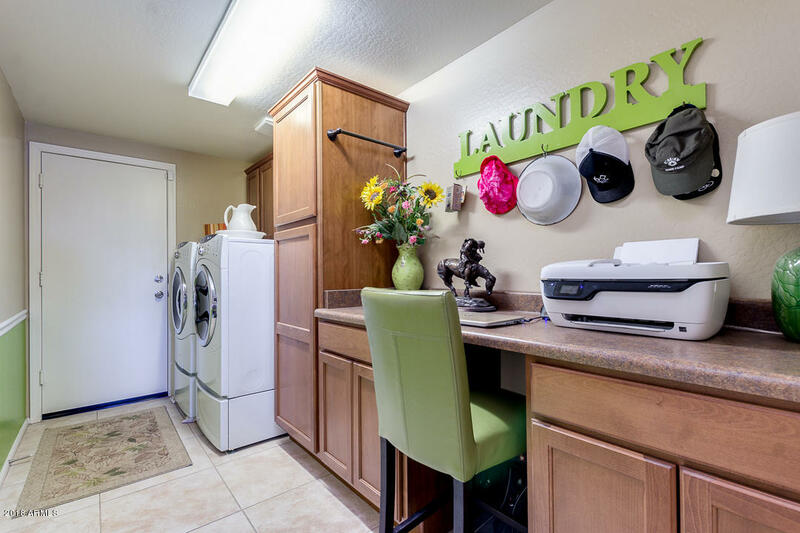 Large Laundry Room w/ Upgraded Cabinets & a Counter/Work Space. 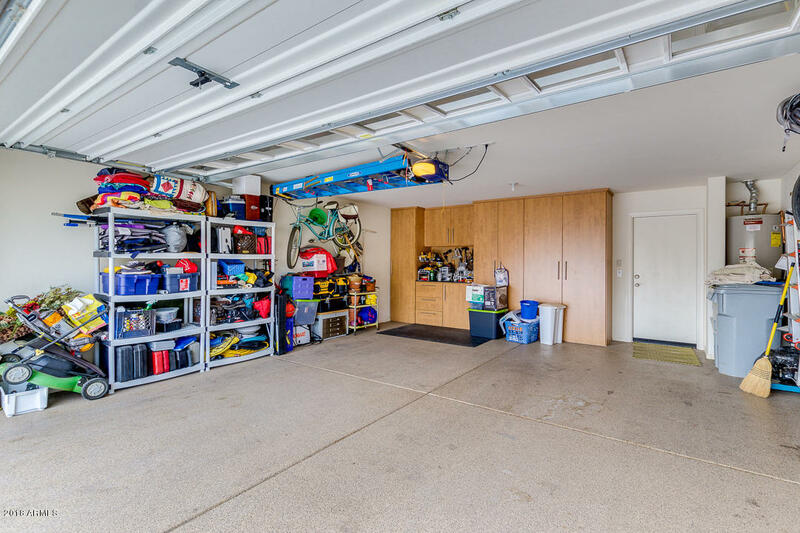 Garage has Extra Built-in Cabinets & Epoxy Flooring. 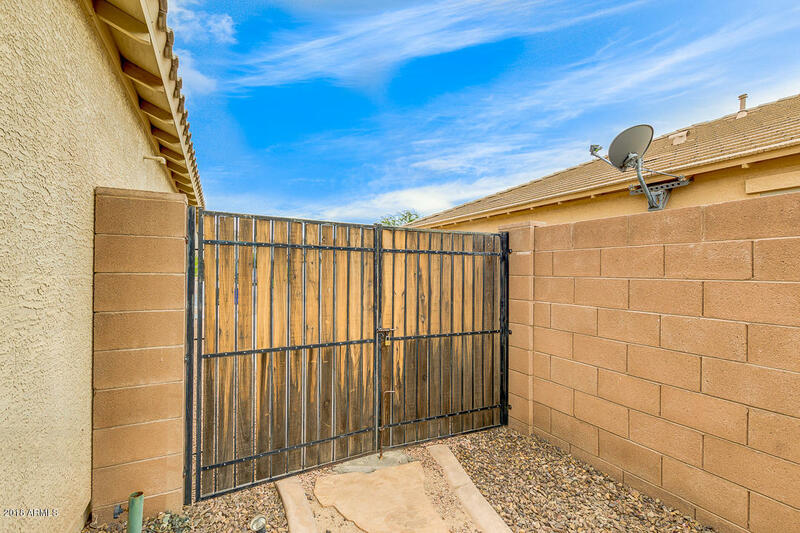 RV Gate, Upgraded Walkway from Driveway to Side Gate. 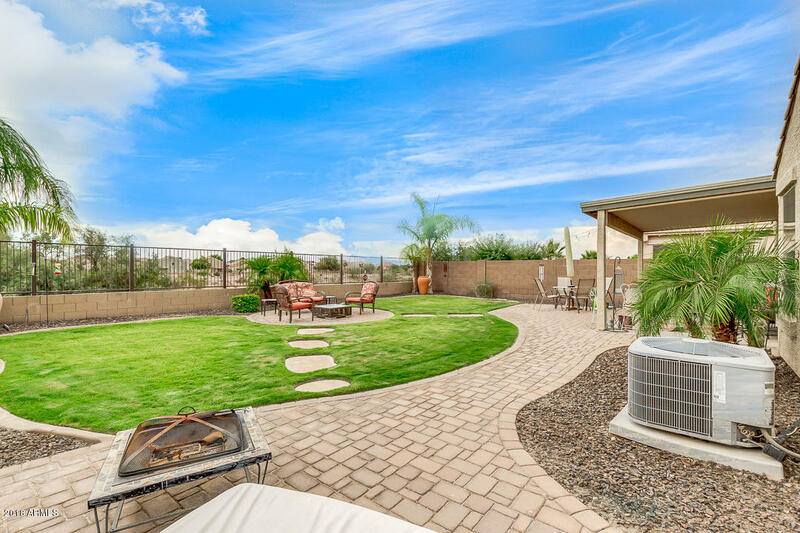 Grass & Pavers in all the Right Places! 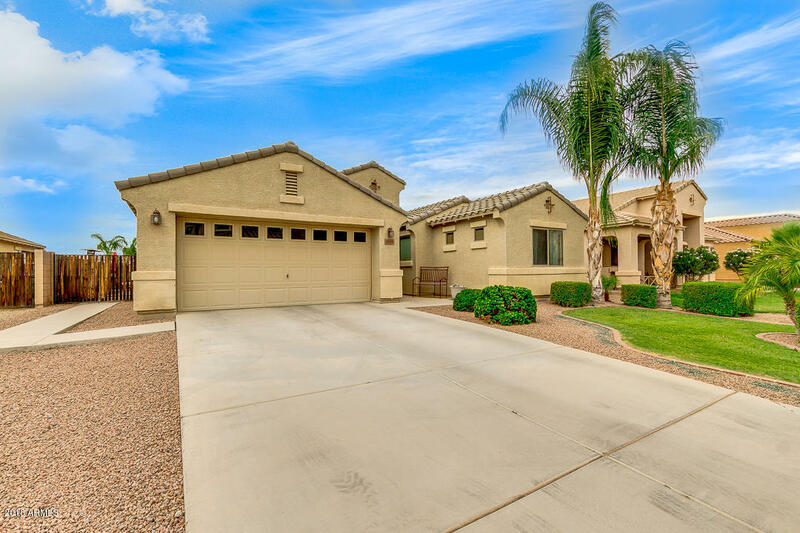 ARMLS Listing Data last updated 4/26/2019 10:11 AM MST.